Wow! What an amazing weekend at the Royal Windsor Horse Show. The whole experience was just amazing, the run, swim, ride, shoot and the evening performances and not forgetting the lovely people who were so supportive and helpful! For me, I probably had one of my best tetrathlon ever. I was so happy with my 10m PB in the swim, my shoot really showed me that I know what I’m doing and I just need to believe in myself! The run was average for me and the ride I was so happy with because bug had never seen so many people in one crowd before and tried so hard even though she was so nervous, I really couldn’t be happier with her! I would like to thank everyone who helped get down and perform the way I did in every aspect of each event and out and thanks to my amazing team mates that were very kind and made it so much fun, and now I can say I’ve ridden 10m infront of the Queen. 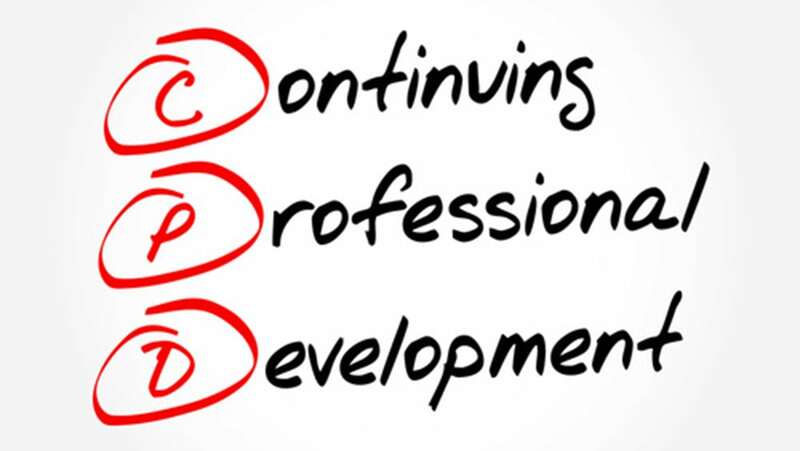 The workshop costs £20 to attend and is suitable for all coaches and Pony Club volunteers. Full details can be found here. Please find attached the schedule for this years Area showjumping at Kelsall on Saturday June 30th. If you are interested in taking part please email me on leahymc@btopenworld.com to confirm. Classes range from 80cm to 110cm with all relevent rules in the PC Showjumping rule book which you can find online on the PC website. 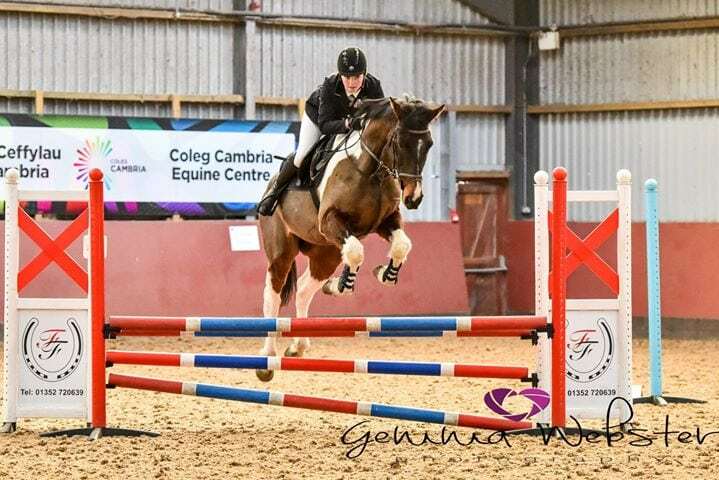 This years Area showjumping at Kelsall on Saturday June 30th also includes the Grassroots / Regional class which is 80cm first round and not exceeding 85cm in the second. 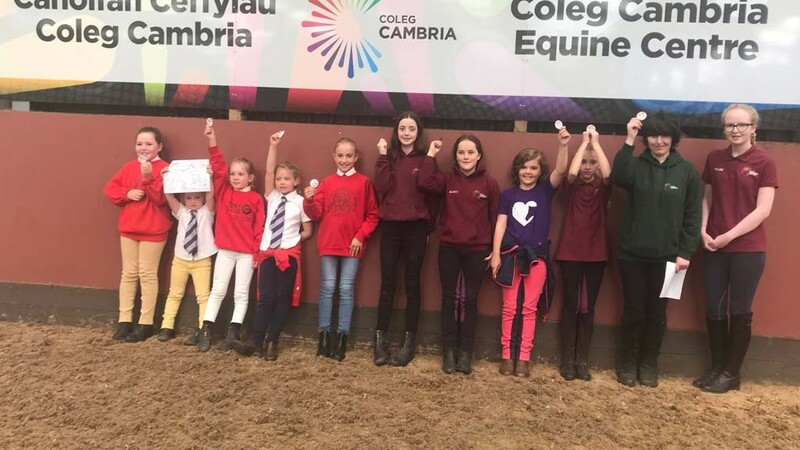 You can qualify as a team or individually and it is open to any age so long as you haven’t represented your branch previously in Show jumping or Eventing at Novice level or above. If you are interested in taking part please email me onleahymc@btopenworld.com to confirm. Cheques (£22) to be made out to Cheshire Hunt South Branch of the Pony Club and sent to myself. Please come along and represent your branch, I am also looking for competitors for the Novice (90cm), Intermediate (100cm) and Open (110cm) teams. Entries close soon so please send your cheques now. Please come along and represent your branch, I will arrange training for mid June subject to receiving enough entries in the next week or so. *The new Open Novice competition is new competition for individuals only. 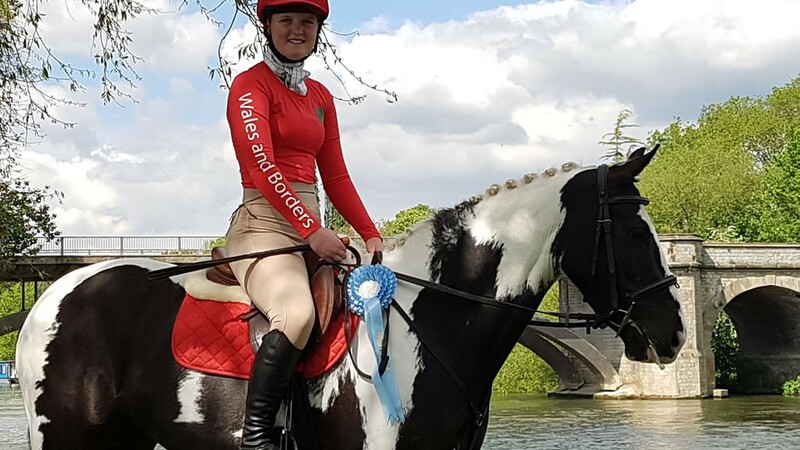 It has been brought in for members who have worked their way up to competing at Open level but who have a novice/younger horse with which they wish to compete at Novice level. It is open to all members and subject to points 1-7 of eligibility rule (PC Dressage rule book 2018) See www.pcuk.org for rules. 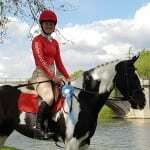 Sash to 1st place – rosettes to 6th place, best turned out and best Junior under 12.